Sedative, antispasmodic, analgesic, diuretic, antispasmodic, bactericidal, carminative, sedative, hypotensive. Healing properties reduces headaches; lowers blood pressure; regulates the function of the gastrointestinal tract. 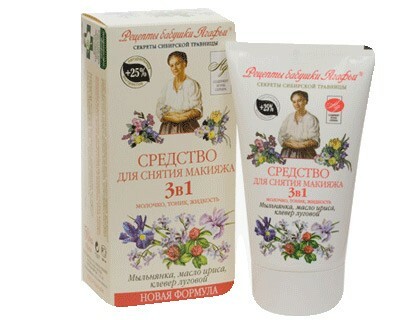 Cosmetic properties used for the care of hypersensitive skin: dermatitis in the climate ("allergy to the cold"), stress rashes, abrasions of the skin; relieves irritation, reddening of the skin; nourishes and improves blood flow to the epidermis. Psycho-emotional effects excellent remedy for insomnia; helps with depression, stress; effective tool for increased irritability, fears; effective for the removal of children hyperexcitability. Methods of application Massage: 3-5 drops of essential oil mixed with 10 ml of any cosmetic oils (jojoba, peach, almond, etc.) or massage cream, put on your skin, do a massage procedure. 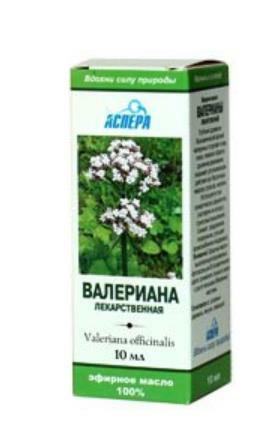 Use for: lowering blood pressure, normalization of the gastrointestinal tract. Aromatic bath: a bath full of water (37-38 ° C) 08.04 add drops of essential oils, pre-mixed with 1 tablespoon of the emulsifier (milk, honey, sea salt). Procedure duration of 10-30 min. After the bath, no rinsing, wipe the body with a towel. Use for insomnia, to remove the child hyperexcitability. Cold inhalation: in AromaMedalon (on a napkin or handkerchief) drip 2-4 drops of essential oil. Inhale during the day. At night you can put a cloth soaked in essential oil on the pillow. Use with: increased irritability during menopause to relieve infant hyperexcitability. Warm Inhalation: inhalation through an inhaler Maholda. In the inhaler pour 5 ml of warm water (35-40 ° C), then add 3.6 drops of essential oil or a mixture of essential oils.